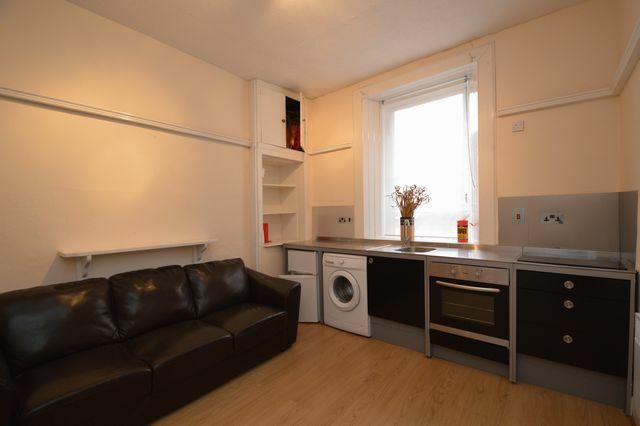 Stylish, part furnished one bedroom apartment located in a traditional tenement building. The property comprises reception hallway, open plan living room and kitchen, large double bedroom and white bathroom suite. Further benefits include electric heating, double glazing and secure entry system. The property is located a five minute walk from Cessnock underground and easy access to the city centre. There are also an array of local shops nearby and a 24 hour supermarket a short drive away.